Bird cleaning and lodging are included. Hunt the last stop before the tundra. Hunting the last jump in our spring migration. The hunts are conducted out of our lodge. Quill Lake in the spring, a lot like the fall, is an excellent staging area for low pressured snow geese. Being one of their last stops before a large flight to the tundra they tend to drag their feet and loaf in the area for several weeks offering great hunting in a very low pressure environment. Over the years, much has changed and we have adapted. 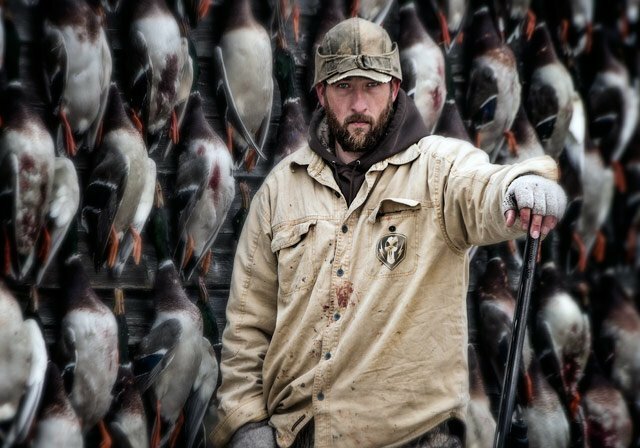 Let your hard earned money go to the aspects of the hunt that matter like land, the right equipment, scouting, electronics, and hard working experienced guides. We will work with each group to make the hunt work. When you arrive we will give you our game plan as it pertains to the bird patterns and activity in the area. 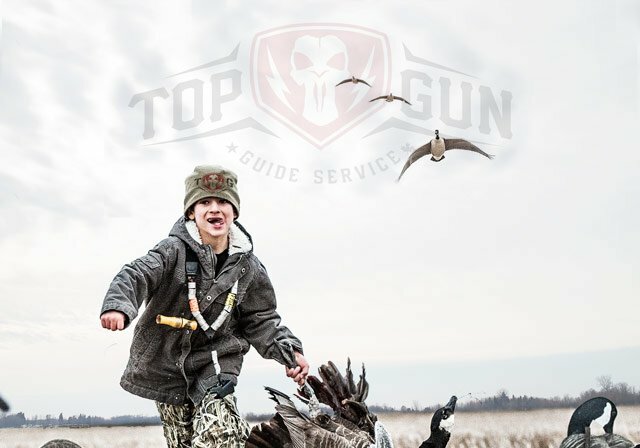 Top Gun wants our customers to have the most enjoyable hunt possible.